President Trump blasted LaVar Ball, the father of UCLA basketball player arrested in China. 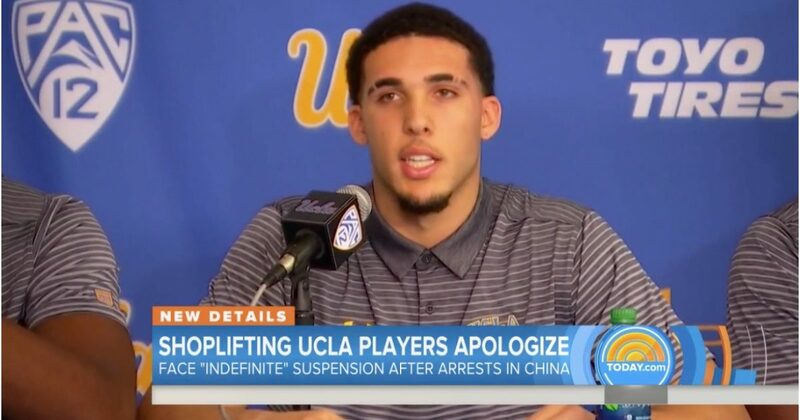 The situation started when Bell expressed doubt that President Trump helped his son, LiAngelo Ball, and two other UCLA basketball players get out of China after they were arrested for shoplifting. Ball’s dismissal of President Trump’s help and the lack of gratitude illustrates the extreme hostility against the president.